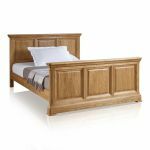 This striking double bed has all the hallmarks of our Canterbury collection, coupled with its incredibly high quality construction to give you a great night's rest. 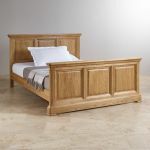 The entire bed frame is made from solid oak, known for its great looks and durability. 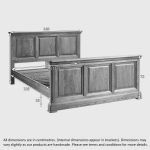 Even the slats are made from kiln-dried hardwood to give your mattress the most resilient supportive surface. 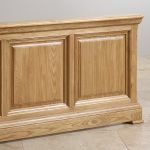 Design elements include flared cornices and rail and stile details on the headboard and footboard, which also features a deep pedestal base. 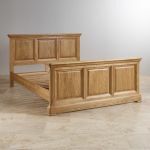 Try matching your new Canterbury double bed with our other great bedroom furniture. 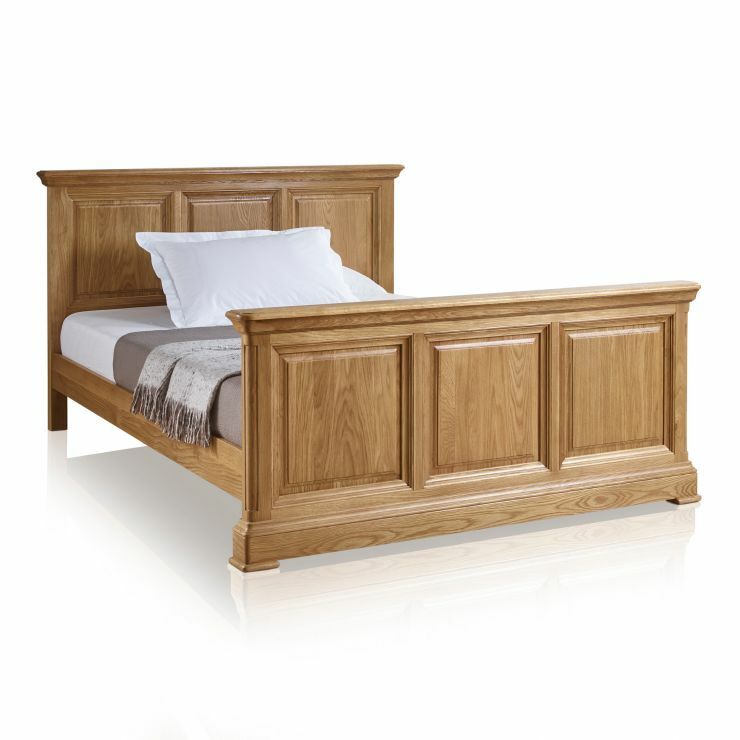 Or, sleep easy on one of our sumptuous double mattresses.